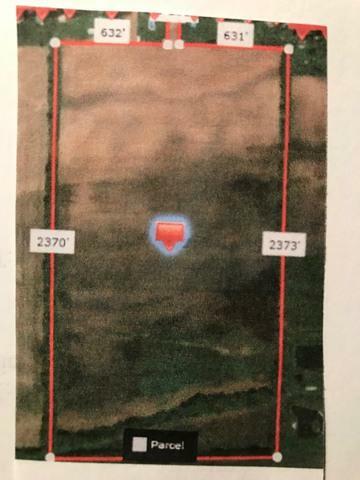 71.64 acres of tillable land. Utilities to road, no water or sewer. Continue farming or establish subdivision.